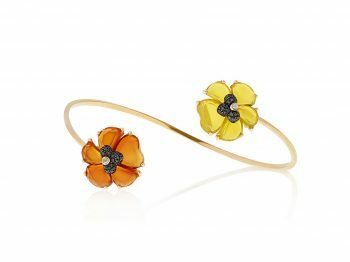 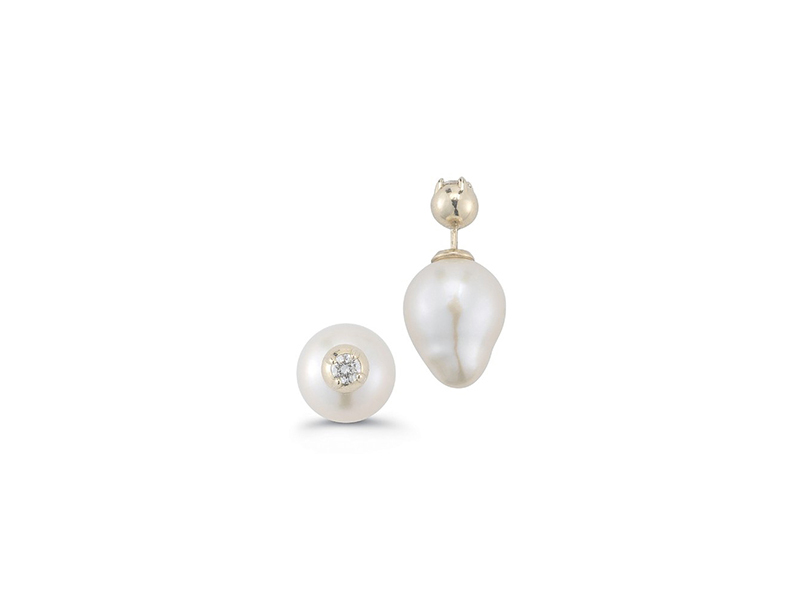 Discover the best pearl ear jackets ! 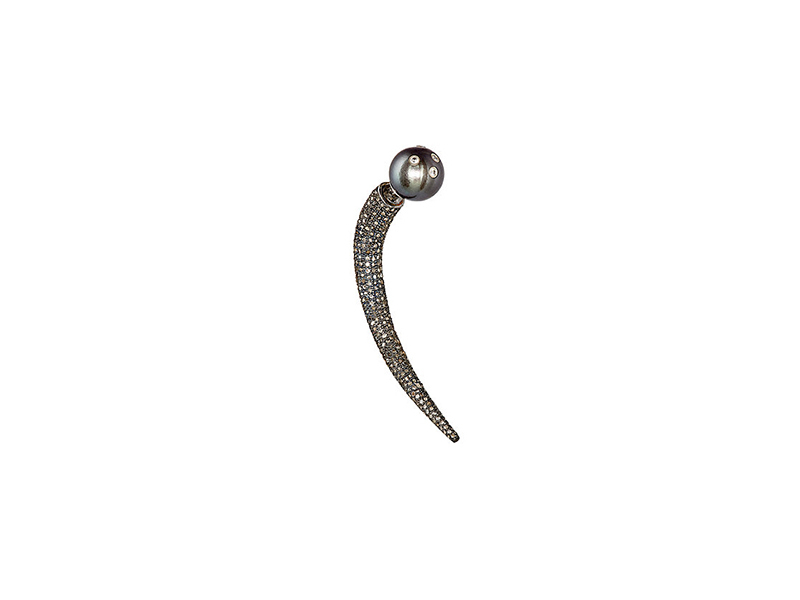 Starting in the front, finishing in the back to dress up your ear without adding another piercing. 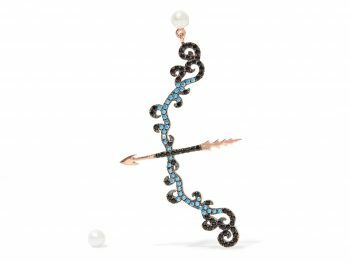 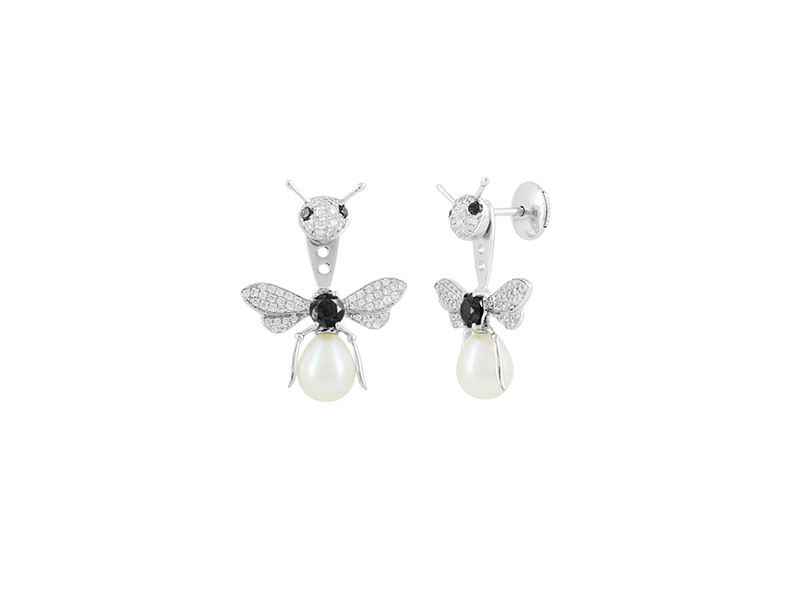 Discover a large selection of the most stunning pearl ear jackets that can be found on the market by talented designers and respected brands. 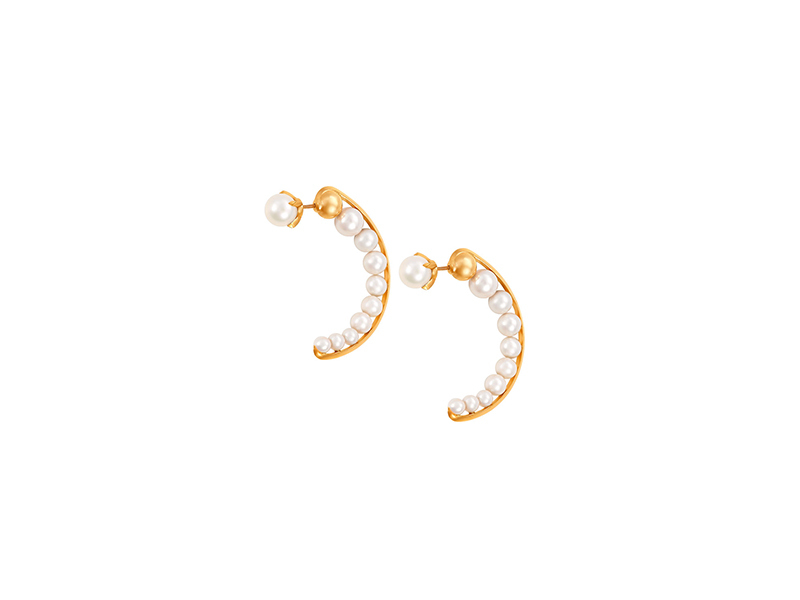 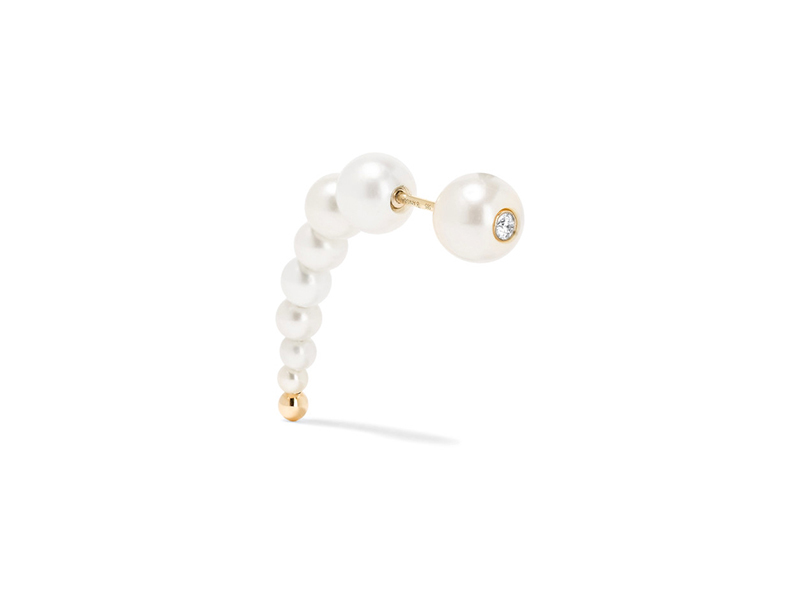 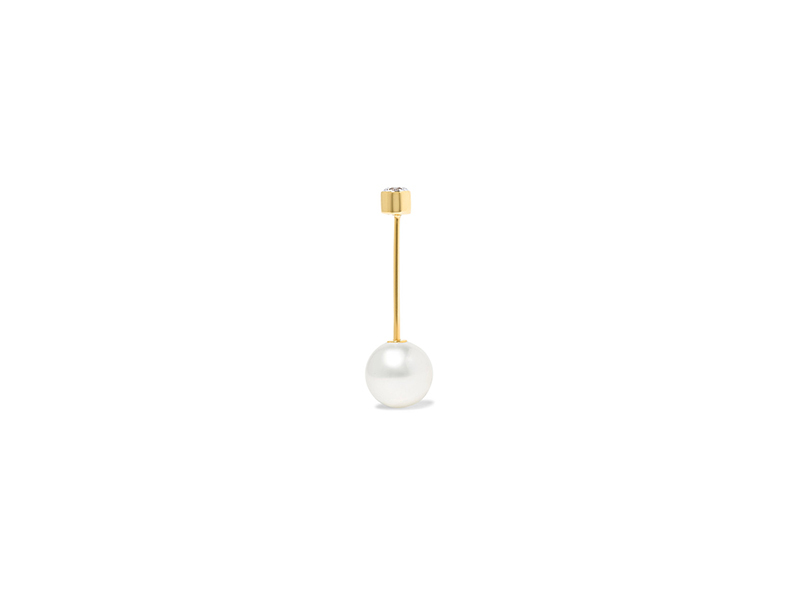 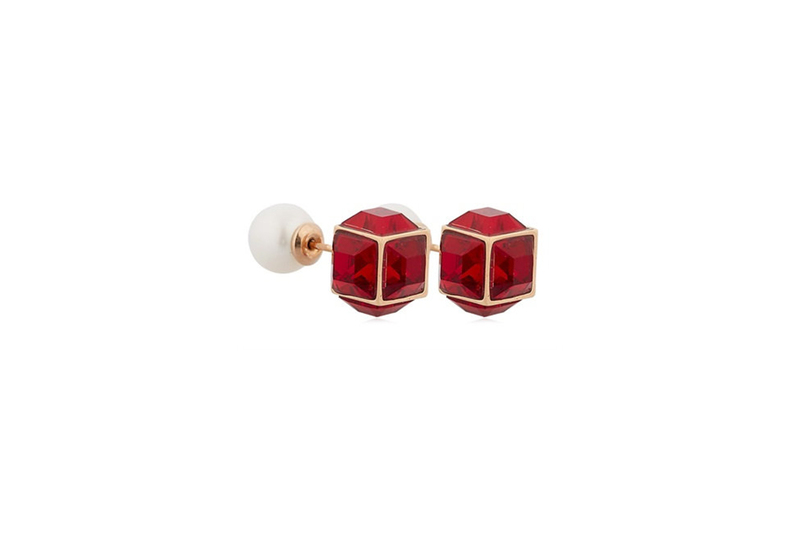 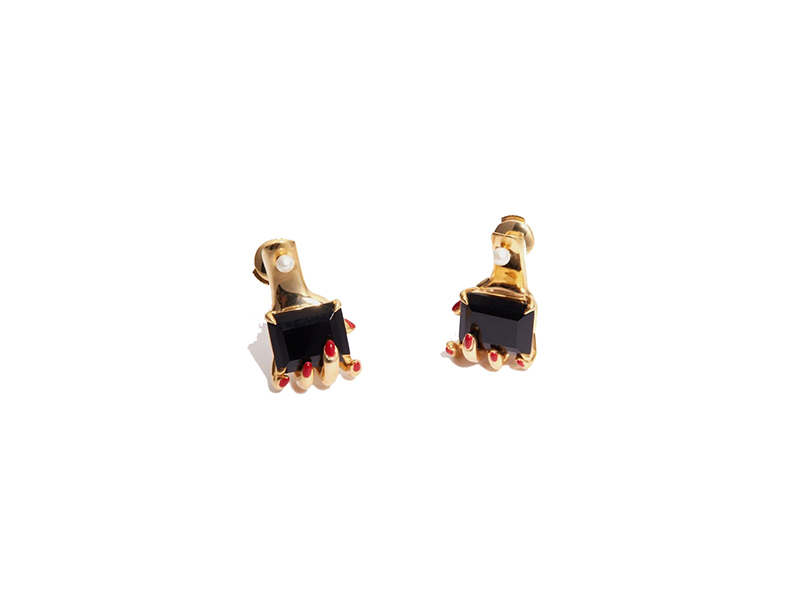 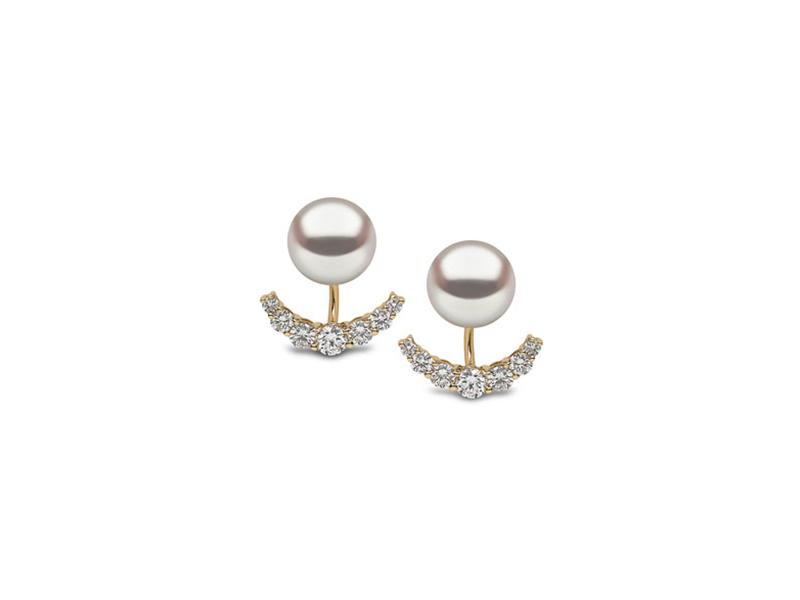 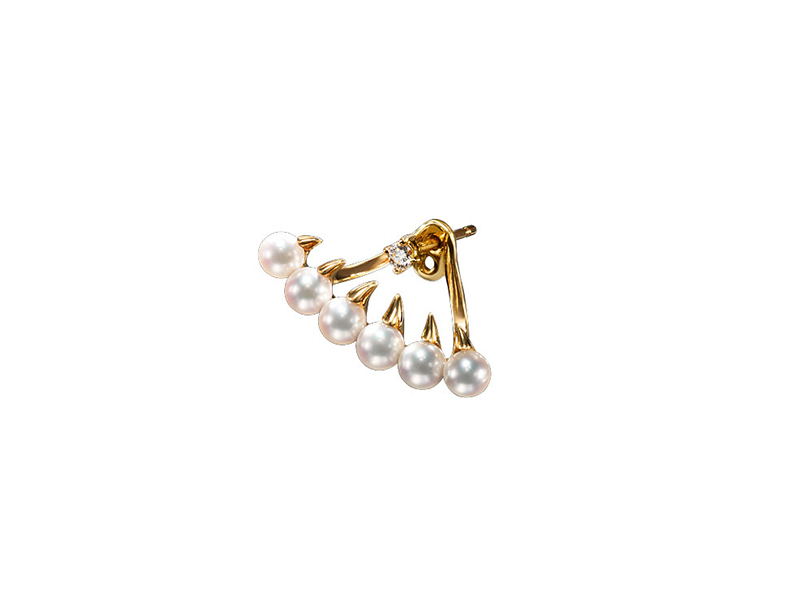 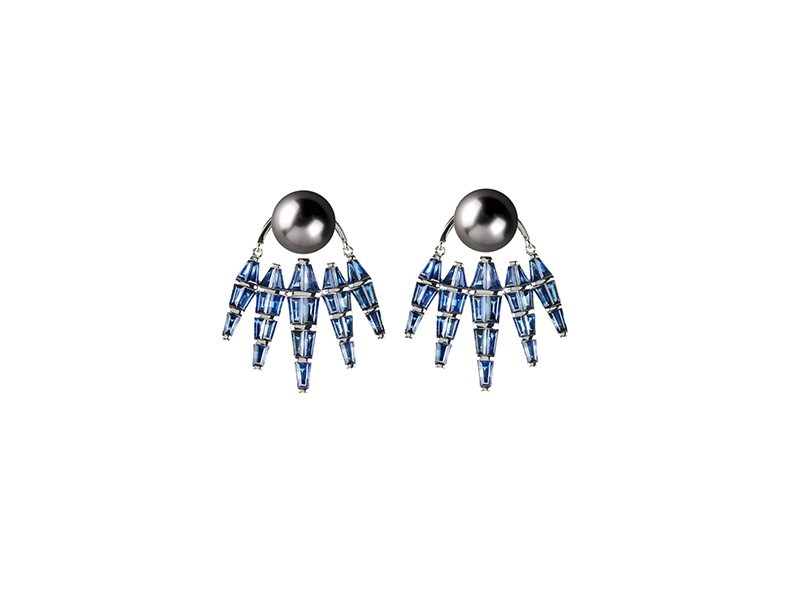 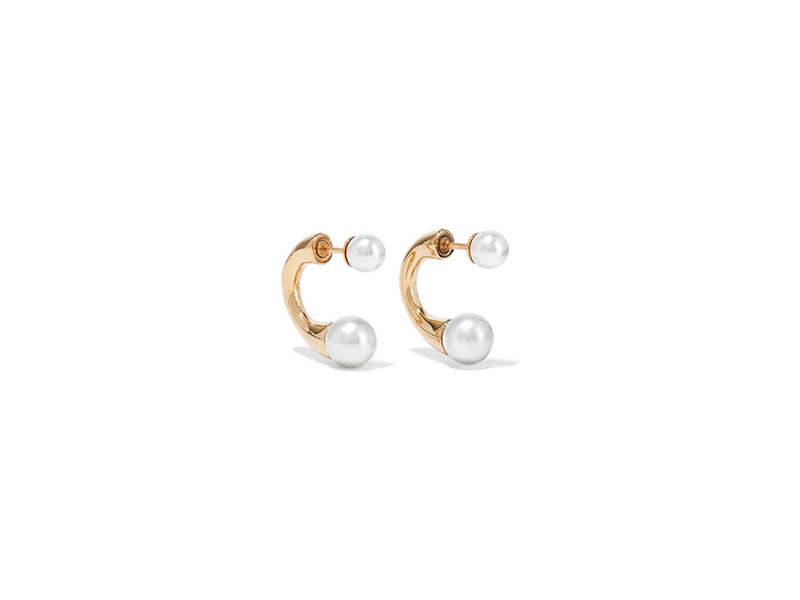 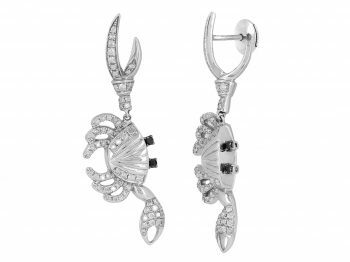 Check out at least 13 pearl ear jackets spotted by The Eye of Jewelry for you!